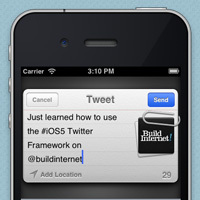 Implement the new Twitter capabilities in iOS5 to create a quick tweet in your own app. 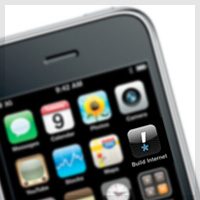 When your website gets bookmarked on the iPhone home screen, make it stand out with a custom icon. 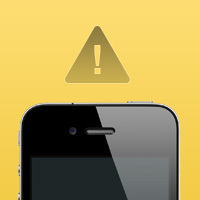 The fifth and final part of our Website Anatomy Class goes mobile with a look at iPhone site design considerations.